Reflexology. Why you need to know it. “Reflexology can be defined as a reflex technique, based on the neurobiochemical action that is produced by stimulating a specific area of the foot and that has a general or partial repercussion in the organism (body). When I was a lass, I remember my Mum always massaging her feet before she went to sleep, like a nightly routine. Of course, I was quizzical and would ask her why she kept doing it. She explained about the nerve endings we have in our feet, how they carry us around all day, and how massaging them can help the rest of the body. She was adamant about the benefits of foot massage and introduced us to the world of health at a young age. She’s one of the main reasons I took an interest in holistic health and massage especially. She would always give us children back rubs at night to help us sleep and it worked a treat! She loved massage and found it a necessary part of life. With running her own company and raising four young children, you can imagine why. 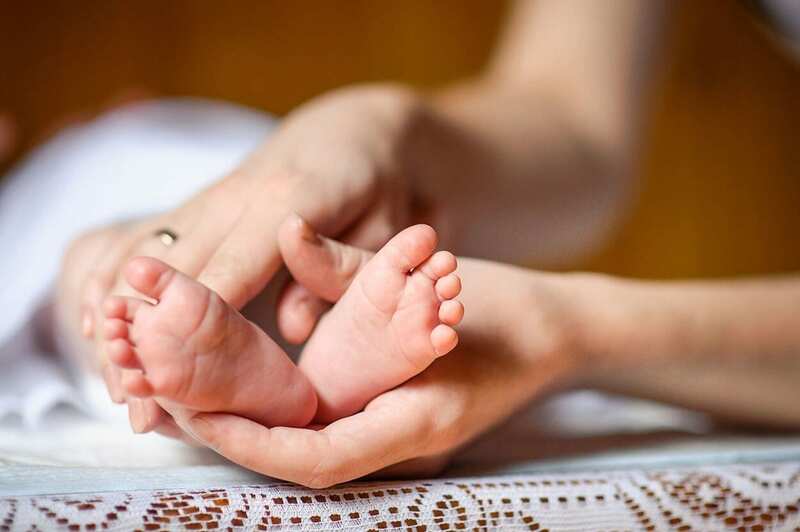 Now, fast forwarding a few decades, I’m a qualified, practicing reflexologist and I get to see first hand the wonderful benefits experienced by people from all walks of life. Reflexology really is considered the bees knees of massage, partly because it’s so convenient to give and receive. The recipient does not need to undress or be laying down necessarily, meaning you don’t need much equipment or loads of towels. If someone doesn’t have time for a full-body massage, a shorter reflexology treatment can give them all-round benefits, as all areas of the body can be targeted via the feet. 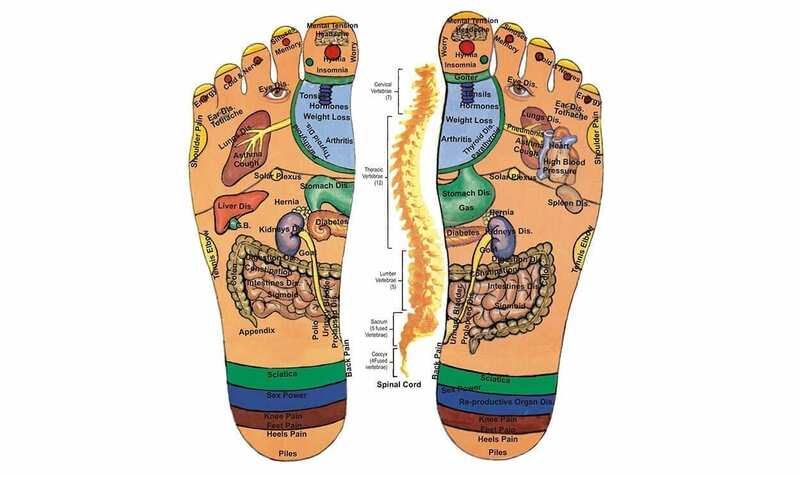 As seen in reflexology charts, different parts of the body are reflected in certain areas of the feet. When you apply pressure to these areas, you are stimulating the nerve endings which are directly linked to that section of the body. This can feel good, neutral or painful depending on what’s occurring internally. This ancient practice stimulates nerve function, boosts circulation, increases energy, induces a deep state of relaxation, speeds recovery after injury, helps mental disorders such as depression and anxiety, reduces swelling, soothes aches and pains, speeds the toxin elimination process and lots and lots of other handy things. Reflexology should be given and received by everyone in my opinion. I don’t think you need to be a working, experienced massage therapist in order to learn about it and see what good it can do for yourself and those around you. If you do happen to be a massage therapist, or interested in becoming one, I would highly recommend adding reflexology to your résumé. Not only is the treatment highly requested in spas and health centres world-wide, but it’s an extremely beneficial and wonderful treatment to know. 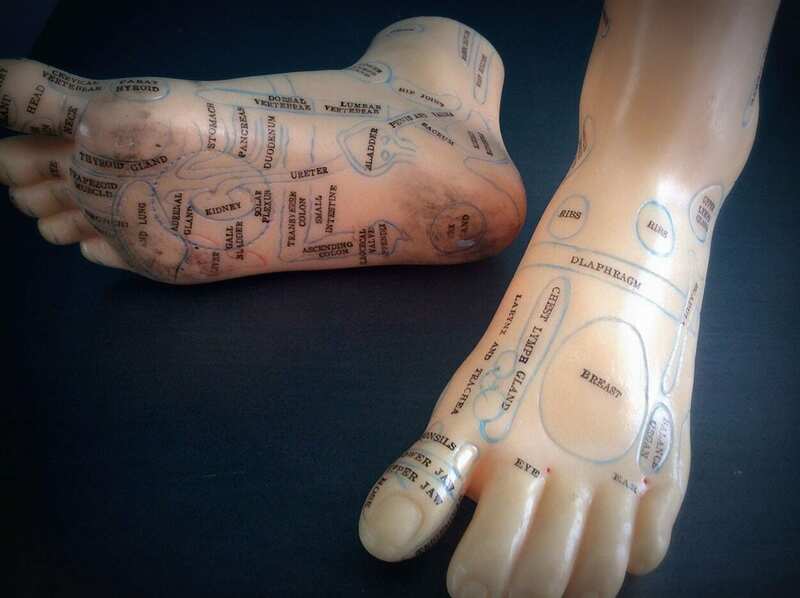 You can get your reflexology diploma online! The School of Natural Health Sciences is an online learning facility which offers over 50 different holistic therapy courses. You can study on your own schedule and receive an internationally recognised diploma upon qualifying. With over 18 years experience in training holistic practitioners, you’re guaranteed world-class training. Enrol today and take advantage of our one-of-kind special offers, student testimonials and keep up with our brand new health blogs.